All of our weddings are tailor-made to reflect each couples style and ideas and to work in well with the venue selected for their celebration. 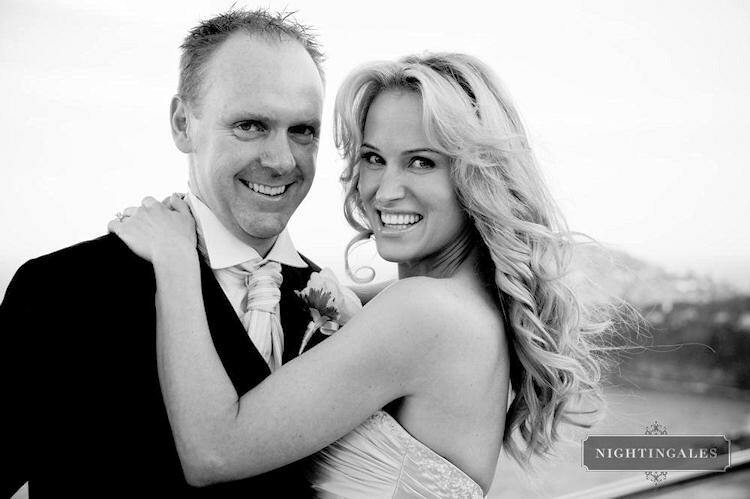 In this section are just a few examples of the many real weddings Nightingales has planned and styled, working closely with each couple to bring their dreams and hopes for their wedding into a reality. 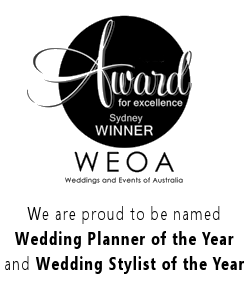 If you would like to indulge in more photos and videos, please contact us to make an appointment to visit our Sydney wedding showroom, where you are able to ask us any questions on how we style and plan our client’s weddings and inspire you to open your imagination to what you can achieve on your special day! Please select the wedding you want to look at from the menu in the main navigation bar. If you have any questions at all, please don’t hesitate to get in touch with the team at Nightingales – contact us today.